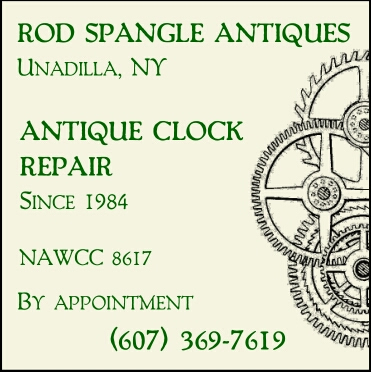 Wildlife Rehabilitators are scarce in our area of New York State (Central NY). The activity involves a great deal of time and commitment, energy and dollars. It is very important that the person taking a wild animal into their care for treatment and rehabilitation (and hopefully release) holds the necessary licenses to conduct this activity. If you are looking for a licensed rehabilitator in NYS, the primary resouce is the list maintained by NYS Department of Environmental Conservation (DEC). Please check the list to make sure the person you are contacting is able to meet your need. For example, not all rehabilitators are able to accept rabies vector species or raptors. Most rehabilitators can assist in bringing an injured animal to a veterinarian for immediate care until it can be placed with someone who is permitted to accept an animal for eventual release. Another resource for rehabilitators in NY is the New York State Wildlife Rehabilitation Council. NYS DEC’s Wildlife Health page provides basic instructions for a variety of wildlife emergencies. If you would like to support local wildlife rehabilitation efforts, you can make a tax deductible donation to DOAS specifically for this purpose. 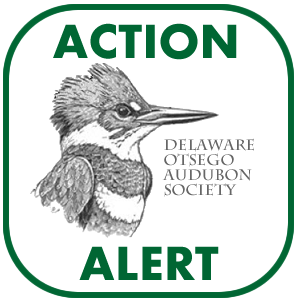 Please note “Wildlife Rehabilitation” on your donation check or in an accompanying note and mail to DOAS, PO Box 544, Oneonta, NY 13820. Funds will be distributed in the form of needed supplies to identified licensed rehabilitators operating in the DOAS region each year. 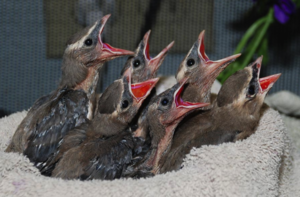 The resources linked below should provide all of the information that you need to see if wildlife rehabilitation is right for you.